This Article Was Live On: At 7:38:00 AM And Till Now Have. 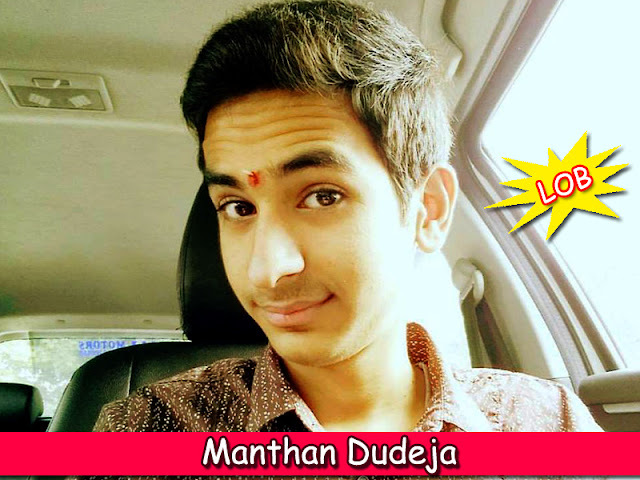 Manthan Dudeja is the founder of Tech Crack, He is a young Blogger, and owns his popularity to the fact that he post genuine contents to his blog and believe in good rituals. He is young and truly innovative in his work. At Tech Crack he mostly writes about How to blog tips, Tech news, Gadget Reviews etc. Blog About: Manthan Dudeja from TechCrack blogs about Windows Tips and Tricks, Android Updates, Latest Tech Updates, Facebook Tips & Tricks, How to guides and Search Engine Optimization Tips.